Active STEM (science, technology, engineering, and mathematics) experiences for young children lead to critical thinking and inquiry skills and foster positive attitudes about math and science at a young age. New and experienced teachers can develop their knowledge and skills in how to facilitate children’s active learning in STEM experiences by engaging in various forms of professional development opportunities. 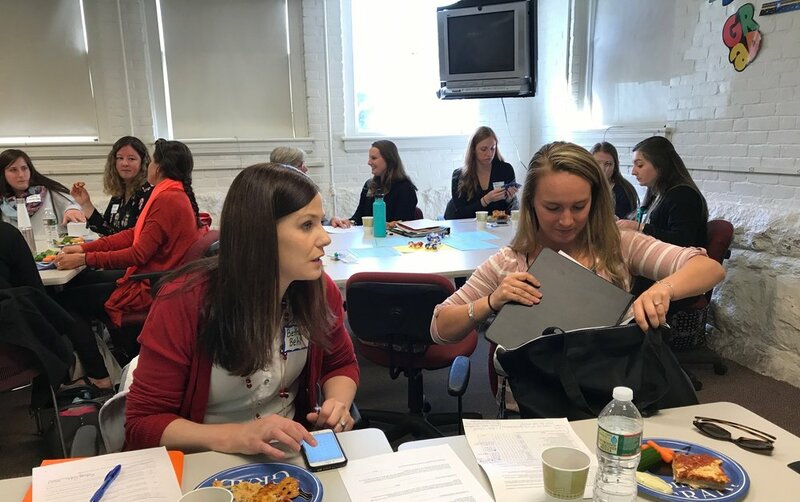 NHEEMC (New Hampshire Early and Elementary Mathematics Collaborative) aims to create professional learning opportunities, through which teachers can learn and grow their knowledge together, and share their challenges, successes, questions and ideas. By collaborating in this project, teachers can share resources and lesson plans, and offer support and feedback to one another. "I will truly miss these discussions - I really liked our discussions and find that the conversations between us truly stimulate my thinking and help me understand better what happens in the older early childhood classrooms." "We have definitely guided our own understanding and supported each other as well as pushed each other’s critical thinking"
Share and explore lesson plans shared by NHEEMC members. Take part in the NHEEMC online book group discussion. Talk with other teachers in the NHEEMC community about student math learning. 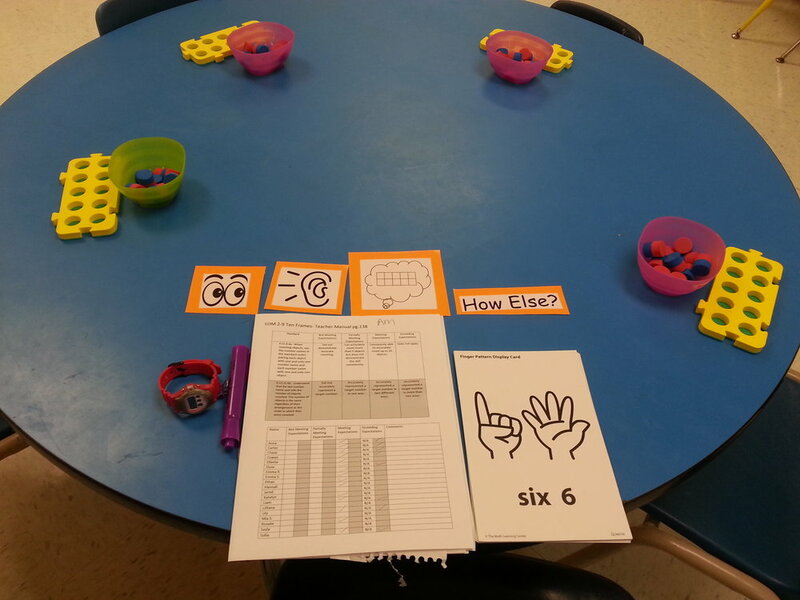 Pose questions, share ideas, post about activities and events related to early math instruction. 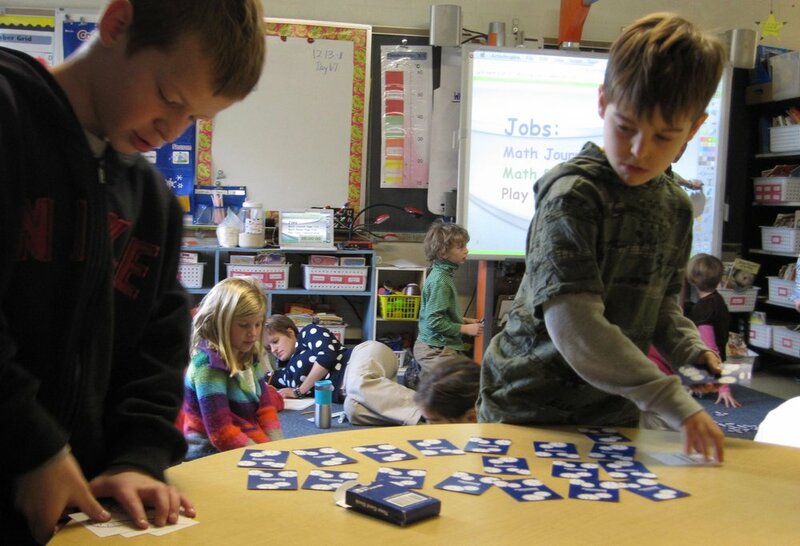 A calendar of events in and around New Hampshire related to early childhood learning, elementary math instruction and STEM education. Joining is free and simple! Click here. A username is required to access some parts of our site, such as the lesson plan sharing page and book discussion boards; however, you are welcome to explore the resource and calendar pages without logging in as a member. Our Facebook page shares news articles, research findings, and blog posts related to early math instruction, like and follow us Facebook/nheemc. Follow us on Twitter @nheemc, where you’ll find our book group and be able to share about what you’re doing with other NHEEMC members. NHEEMC project is sponsored by 100Kin10, which is a national network committed to solving one of our country’s most pressing challenges – giving students a great STEM education – by adding 100K more, excellent STEM teachers to America’s classrooms in 10 years.